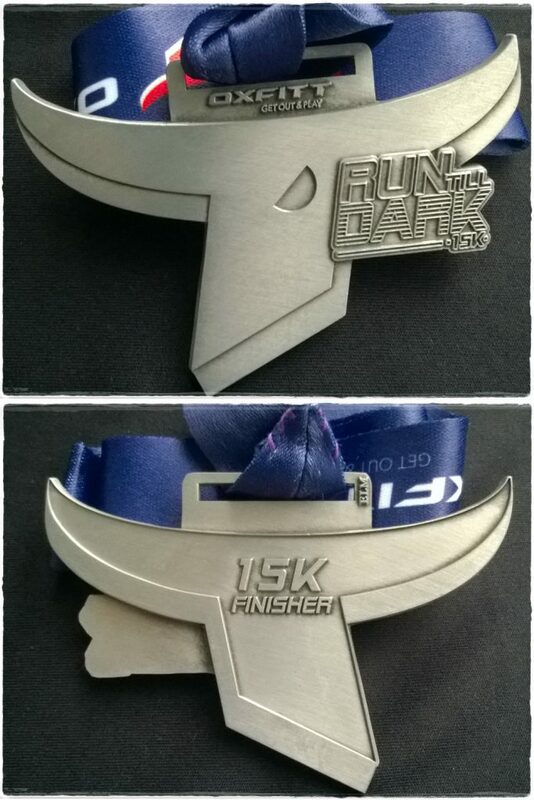 OXFITT Run Till Dark 2018 | JustRunLah! Any more details like Start point, route, Racepack collection??? When is the REPC and where? If i forgot my number tag, can I still run?